I have heard it over and over again; newcomers to the Phoenix valley lamenting the tasteless tomatoes in our local grocery stores, and the loss of red, juicy wonders they knew back home. Here in Phoenix, the only way to get a good tomato is to grow one! That can be challenging in our climate, but is very easy to do once you know how to accommodate your tomato garden to our short growing season, soil conditions and dry weather. 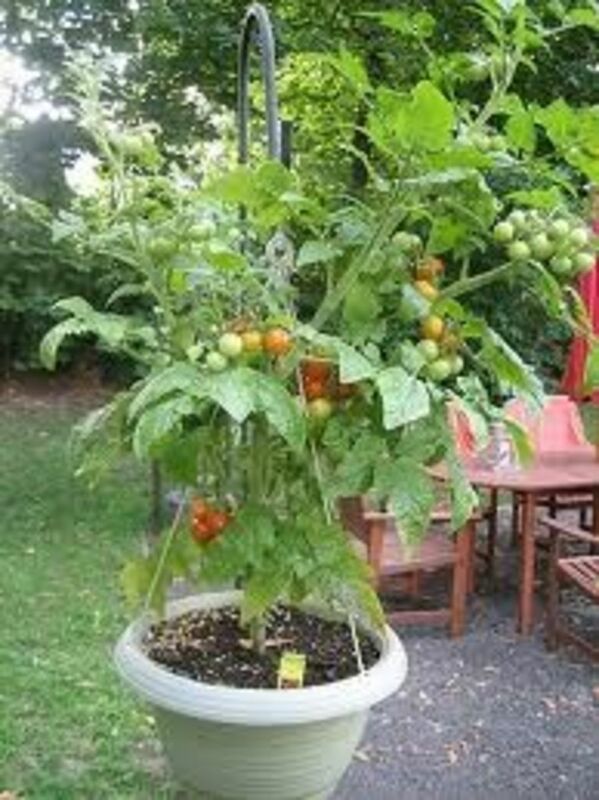 In fact, tomatoes are easy to grow almost ANYWHERE! By following a few simple rules, you can have tomatoes that will please your taste buds and impress your friends. 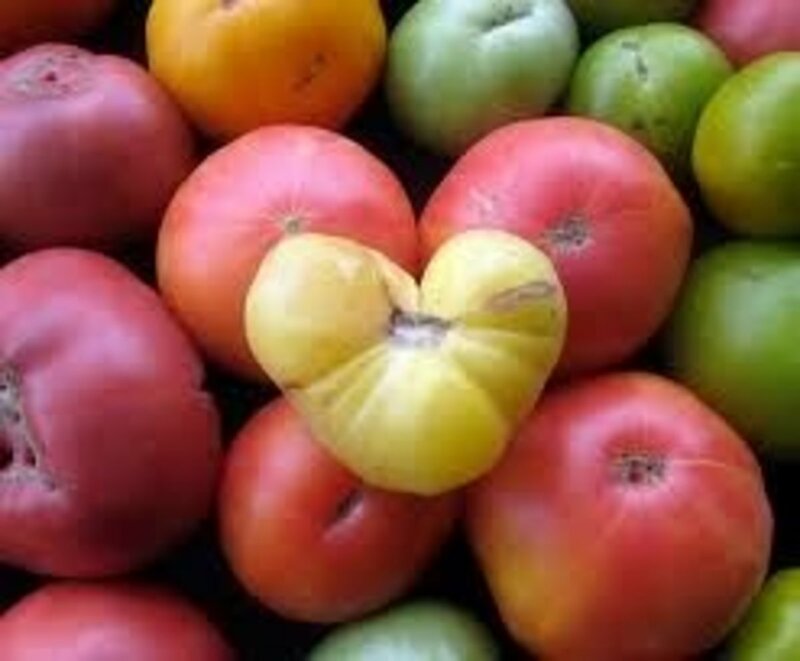 Valentine's Day is known to local gardeners as "Tomato Day." On this date, the chance of frost is decreasing, and it is early enough in the growing season to give your tomato transplants a good head start. In other climates, tomatoes aren't planted until much later in the spring. Use the internet to find a local planting calendar that will tell you when to plant tomatoes in your specific area. If a frost is predicted after you plant your tomatoes, cage the new plants and cover with a frost blanket or bed sheet. Make sure the protection goes all the way to the ground, leaving no gaps in order to trap heat inside the protective covering. Tomatoes can be damaged at any temperature below 40 degrees Fahrenheit, not just in a hard freeze,so be certain to watch the weather carefully until nighttime temperatures remain consistently above 40 degrees. In Phoenix, tomato seedlings can also be planted in July or August for an autumn harvest. Starting tomatoes from seed requires a few extra months. Start them inside at Thanksgiving for spring plantings, or in April for summer plantings. 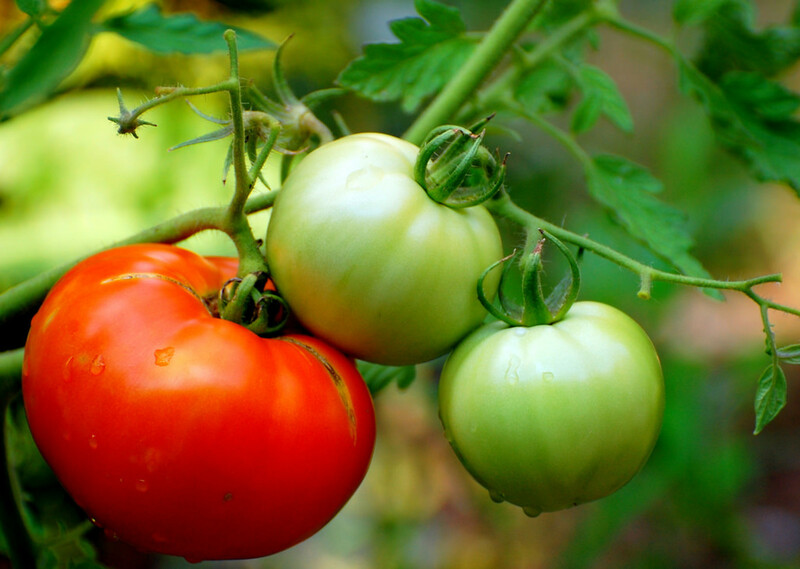 Ask experienced gardeners in your area which tomato varieties grow best in your climate. You can call your local Master Gardeners for advice, as well. Locate the Master Gardeners in your area here. Here in the low desert, we have two short growing seasons, rather than one long season like most areas of the country. Choose varieties that are small and mature quickly, such as Small Fry, Early Girl, Sweet 100, Champion, Sunripe, Yellow Pear, Earliana and Pearsons. When buying tomato transplants, check the nursery tag to see how many days until harvest and try to choose varieties that will produce in less than 100 days. If you have missed the planting dates for your area, you don't necessarily have to wait until next spring to get started. Buy a large transplant from the nursery that is starting to show some small, green tomato buds. Plants of this size are more costly than smaller transplants, but they have the advantage of providing you with a nearly instant harvest. If you don't want to spend the money for a large plant or can't find them at the nursery, you can always wait until July or August to plant your tomato starters for a harvest in the fall. Choose tomatoes that are right for the space in which they will be planted. "Indeterminate" tomatoes are vine-like with potential for large growth. They require support, such as a tomato stake or cage. 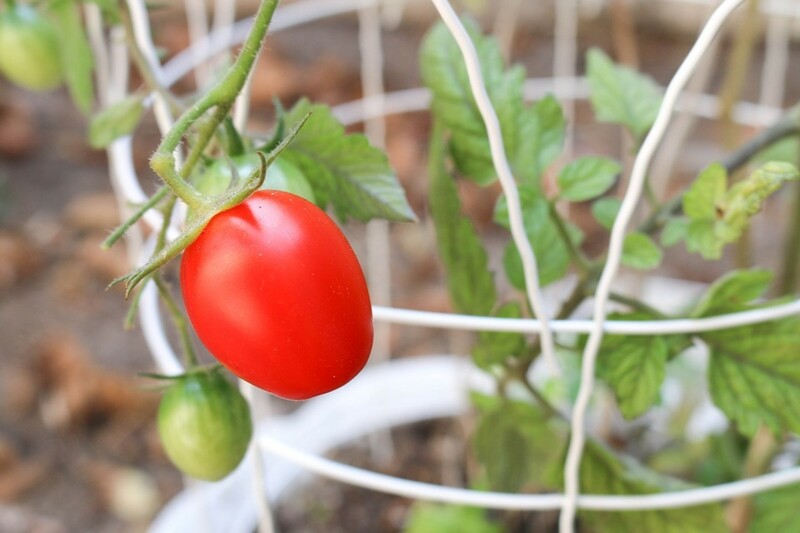 "Determinate" or bush tomatoes do not grow as tall, they don't need as much support, and they tend to produce less fruit than other types of tomatoes. Many varieties have been bred to resist disease, but unless the tag says that your variety is resistant to Tobacco Mosaic Virus (listed as 'T' on the tag,) don't smoke around your tomato plants or handle plants after smoking. It is possible to transmit this disease to unprotected tomato varieties. Tomatoes need a minimum of 6-8 hours of direct sun. Like humans, tomatoes prefer mild temperatures. Daytime temperatures above 90Â°F and night temperatures above 70Â°F result in reduced flowering and fruit set. Night temperature seems to be the critical factor in setting tomato fruit, the optimal range being 59Â° to 68Â°F. When temperature soar above 100Â°F, use 30% to 50% shade cloth to shade the plants until the temperatures come down below 90Â°. If you use denser shade cloth, plants may become so acclimated to the shade that they will sunburn when the shade cloth is removed. 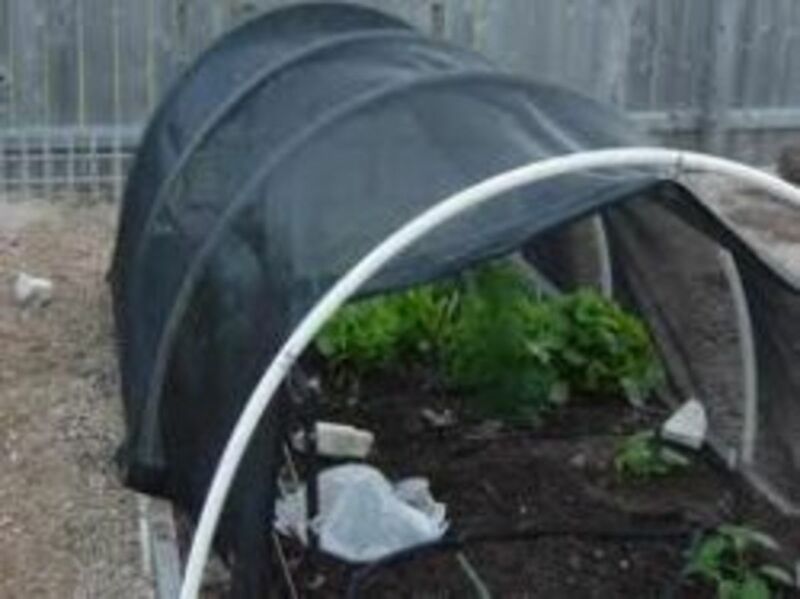 Do not drape shade cloth all the way to the ground, as it will prevent pollination of tomato flowers by bees. 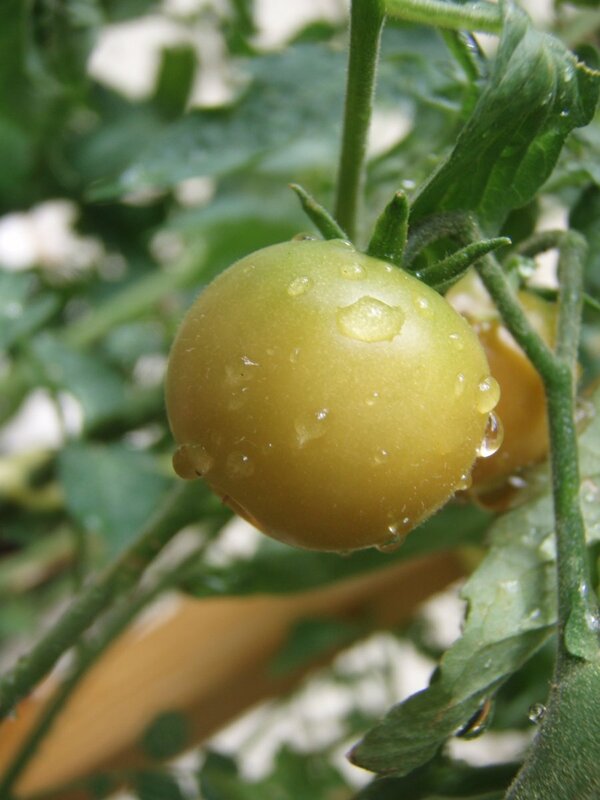 Speaking of pollination, tomatoes are actually self-fertile, but need the help of motion to be pollinated. Wind or the "buzzing" of bees on the flowers causes pollen from the male part of the flower to fall to the female part of the flower. The more pollen that falls, the bigger the fruit will be. Some areas of the plant will receive less bee action, such as the middle and lower portions. You can help to pollinate the plant by simulating "buzz" pollination. Using an electric toothbrush, turn the brush on and lightly touch it to each flower stem or the outer petals for a few seconds. Do not touch the flower face with the brush. In the absence of an electric toothbrush, you can gently shake the flowers or lightly flick their stems for a similar result. Gardeners say that the best time to do this is noon on warm dry days. Should be well-prepared soil with plenty of organic matter (compost) added to it. A few amendments that you can use when preparing your soil are cornmeal to discourage disease, soil sulfur to reduce pH, crushed egg shells for calcium and alfalfa meal or alfalfa pellets. 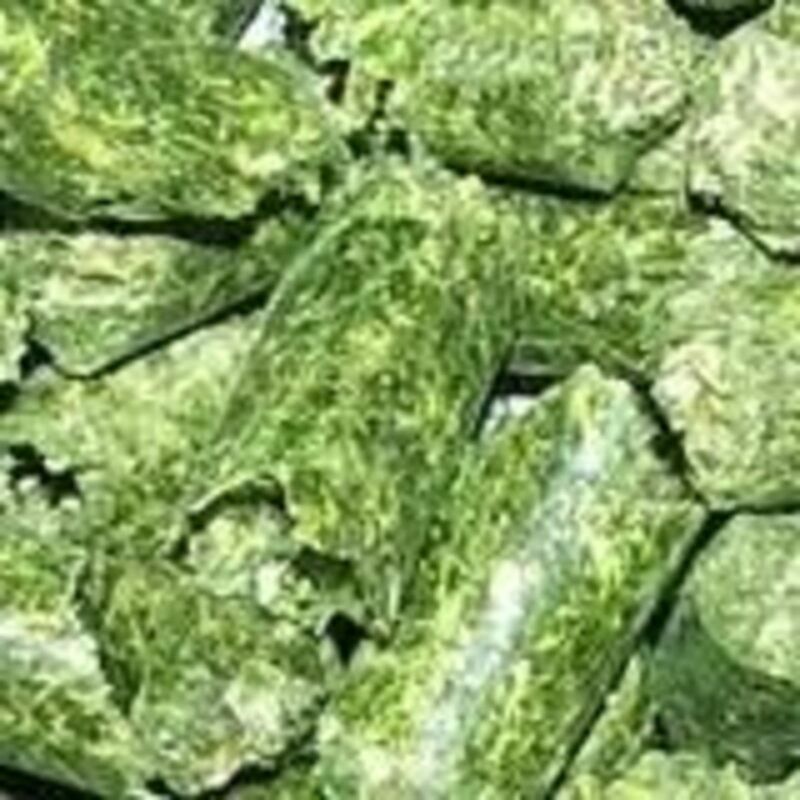 Alfalfa provides nitrogen, phosphorus, potassium, and also a fatty alcohol called TRIACONTANOL, a growth hormone and also light frost protectant. Usually, tomatoes will take a few light frosts with it in their system. Studies also show that it can increase the nutritional content of tomatoes. For early spring plantings, dig a shallow planting trench in the soil (as deep as the plant's root ball.) Remove tomato plant from the nursery pot (even if it is a peat pot.) Take off the bottom set of leaves from the stem. 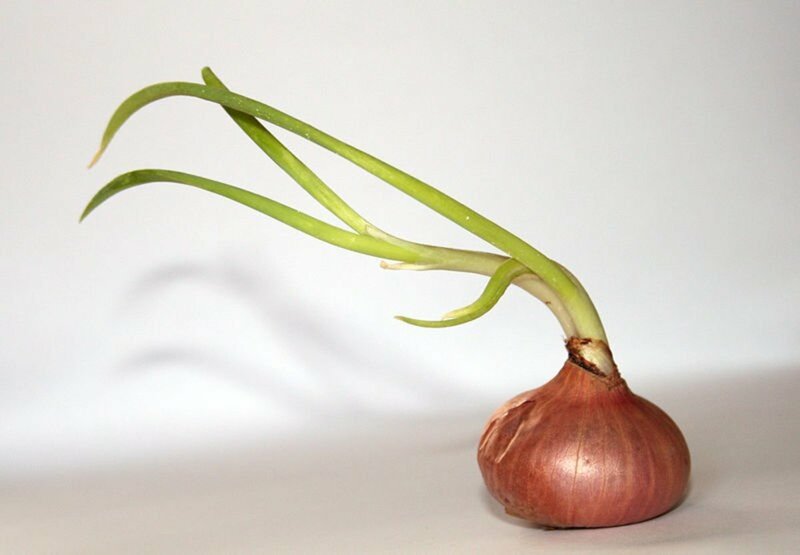 Lay the plant sideways in the planting trench, bending the stem gently so that it is sticking up above the soil. 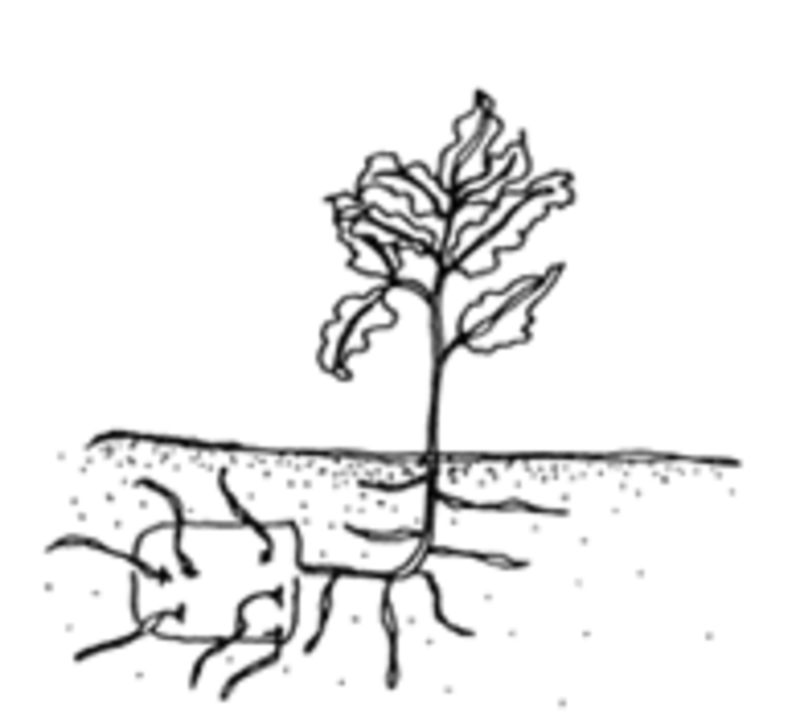 Make certain that the area from which you pinched off leaves is below the soil, as new roots will emerge from where the leaves were on the stem. Tomatoes grow faster in warm soil, and the top few inches of soil warm up first. Planting in a shallow trench will allow the roots to start growing, making a stronger plant that will produce more quickly. For summer plantings, follow the same procedures, but dig a deep hole, rather than a shallow trench. Plant straight up and down, so that the stem is covered just above the area from which leaves were removed. Install a wooden or metal stake in the ground a few inches from the tomato plant at planting time. Tie the plant to the stake as the tomato plant grows, making a tie about every 12 inches. Alternatively, place a tomato cage over the young plant. When you plant your tomato transplants, mulch the top of the soil around them with a layer of chunky mulch or straw (NOT HAY- contains weed seeds). Keep mulch from being up against the stem to prevent stem rot. Mulch helps keep the soil cool, and discourages weeds. Additionally, it prevents the soil from drying out so quickly, which means you may have to water less frequently. If possible, do not plant tomatoes in the same area every year. Tomato plants can transmit diseases to the soil. If you plant tomatoes in the same spot the following year, the diseases may be transmitted to your new transplants. Moving them even a couple of feet can be effective in protecting future plantings from disease. 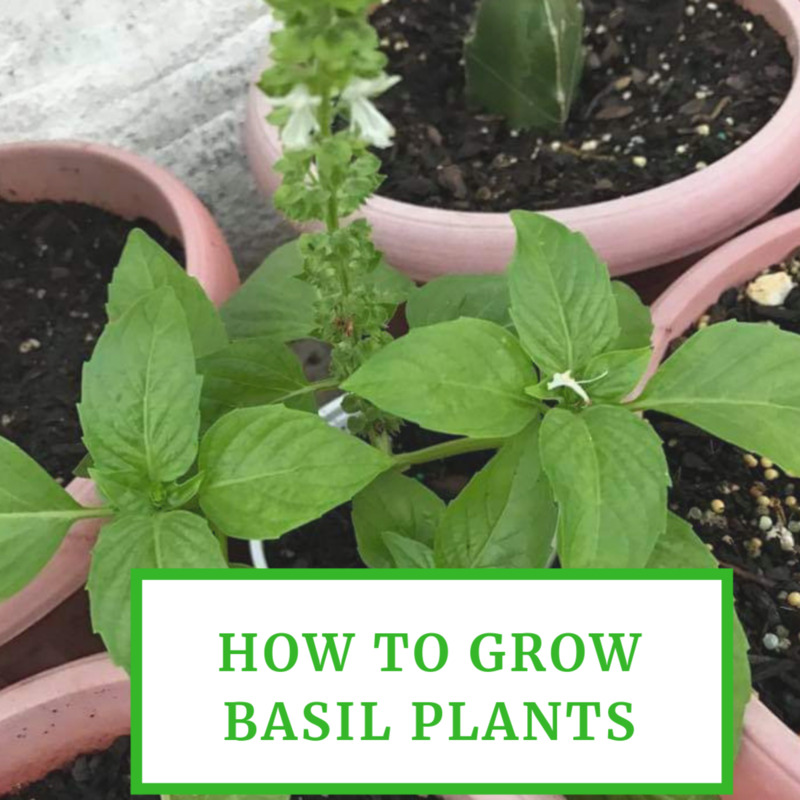 If you are interested in companion plantings, tomatoes grow very well with basil. Basil flowers attract bees, which will pollinate your tomatoes, too! Water tomatoes at the base, avoiding getting the leaves wet. Water deeply and thoroughly so water penetrates to a depth of 2'-3.' Allow the surface of the soil to dry before watering again, deeply and thoroughly. Never allow the soil to become bone dry. 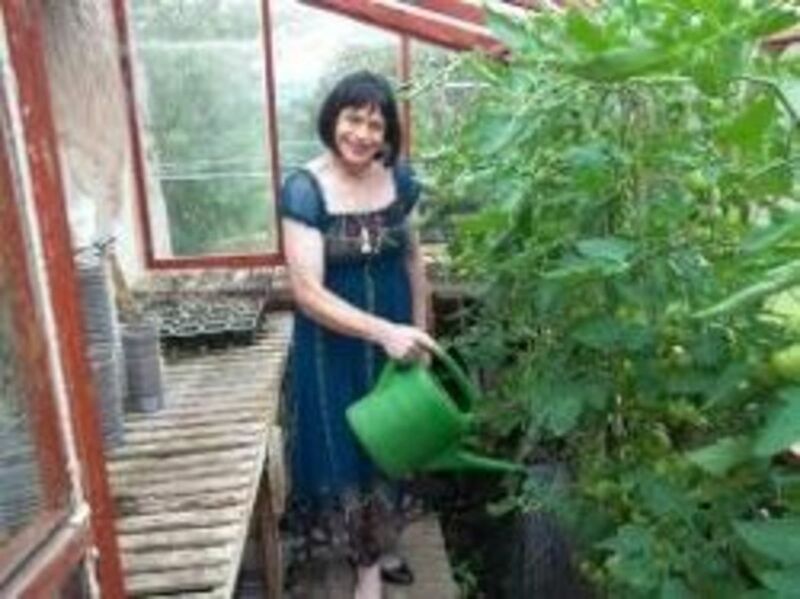 Consistency of watering is very important to tomatoes. 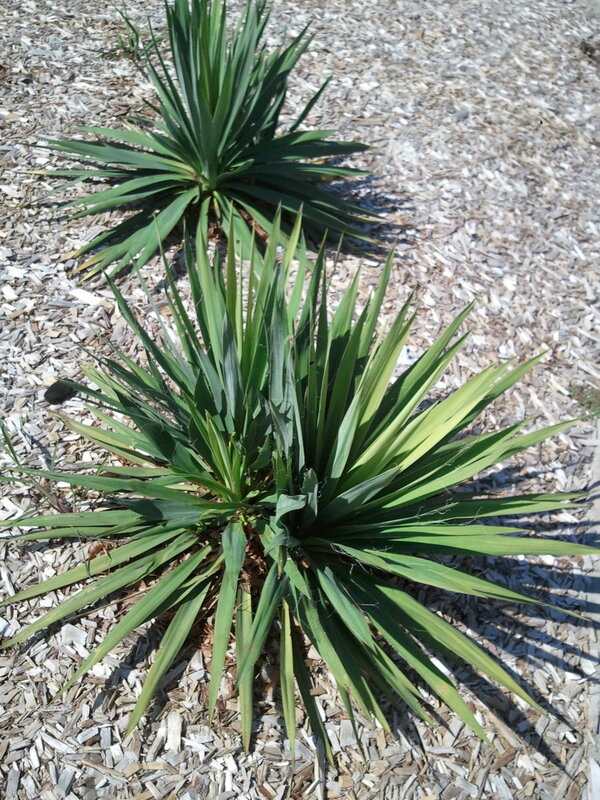 Water at the base of the plant and avoid spraying the leaves. 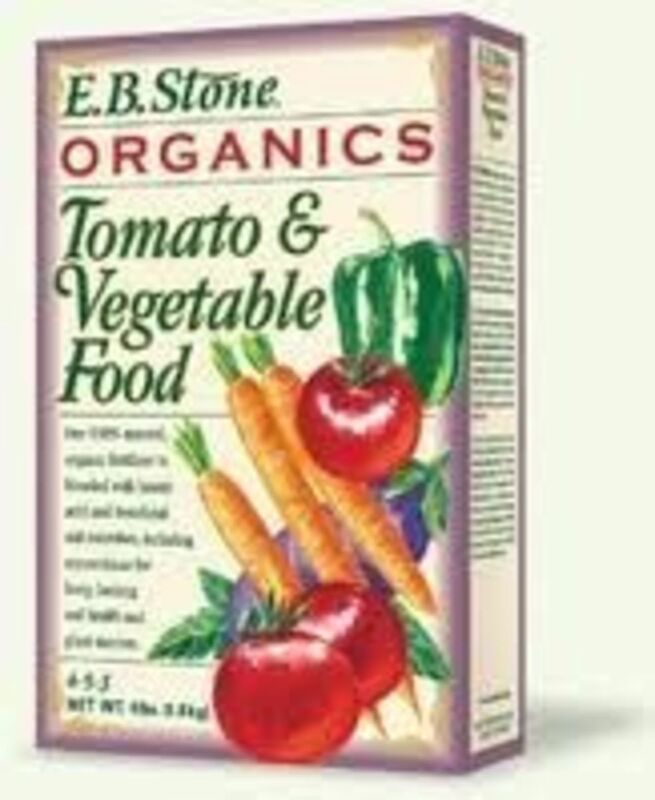 Many fertilizer brands carry blends specific to tomatoes. Fertilize every 2 weeks when they start to bloom, according to the directions on the fertilizer package. Tomatoes really benefit from some extra phosphorus ("bloom" fertilizer.) They also need potassium (postash,) calcium and magnesium. At the nursery or big box store, look for a fertilizer that is specific to tomatoes, containing all of these nutrients. Avoid high nitrogen fertilizers, which encourage excessive leafiness and discourage blossoms and fruit. Gather recipes and supplies in preparation for harvest. Tomatoes should be harvested when they are fully ripened and just starting to soften,which occurs between 55 and 105 days, depending on variety. 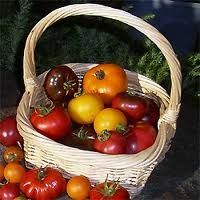 Once picked, store tomatoes in dark, warm conditions. DO NOT REFRIGERATE TOMATOES! Fresh tomatoes start to lose flavor as soon as they go below 55Â°; so you might as well buy those tasteless clones from the grocer. Once picked, you have three days to use a vine-ripened tomato; it is wise to observe the garden and make that crucial decision: Are there too many to eat and is today the day I give tomatoes to the neighbors or make sauce? 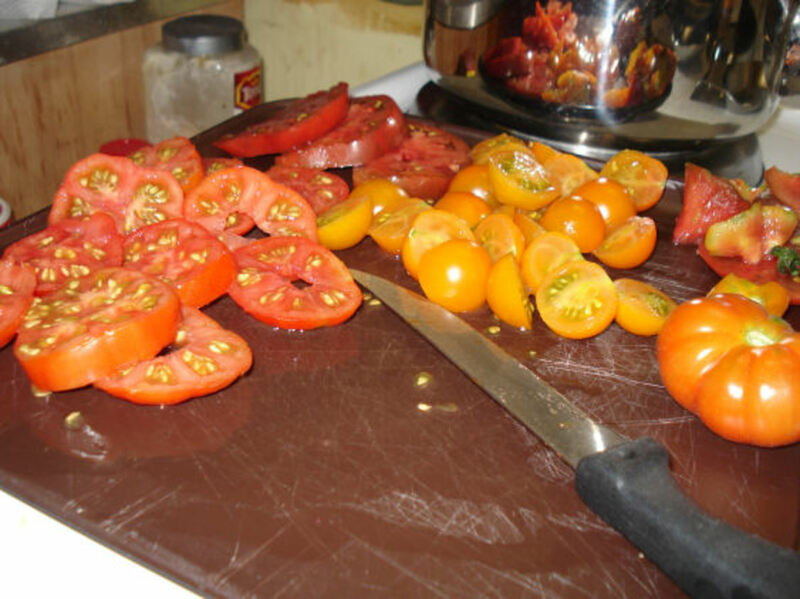 Have some recipes ready in advance so that you know ow you will use your tomatoes once they mature. 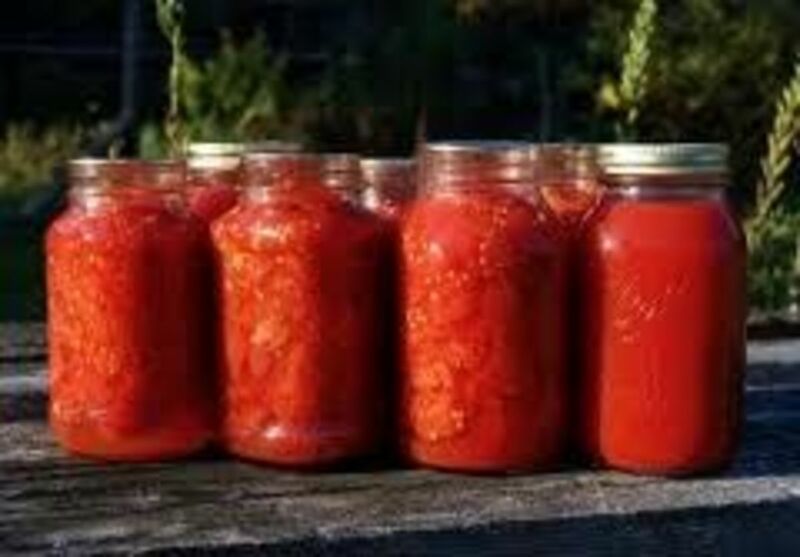 Gather your canning supplies for sauce or stewed tomatoes. If you are not into canning, cooked sauce will freeze nicely and there are few greater winter joys than hauling out a container of sauce and enjoying your tomatoes months later! Check out the following resources I highly recommend "Desert Gardening for Beginners." It is a book that I reference quite often, and I stock up on copies to give to gardener friends as gifts. Amazon offers free Super Saver shipping on qualified orders of $25 or more. We would love to hear from you! Leave your comments and questions below. What is the optimum date to plant nursery transplanted tomatoes in Mesa, Arizona? How do I grow tomatoes in a pot? Growing tomatoes is good for all people.Thanks for info. Home grown tomatoes are the best ever for the taste. Nice lens. Great info. We may try planting a few tomatoes in large pots this year. Our small garden area is resting after two decades of growing tomatoes. Thanks for all this info - I live in sub-tropical Queesland, Australia, so our tomatoes are very susceptible to disease &amp; pests (no frost here, though!). Great tips lens even for those of us who live elsewhere. There is absolutely nothing like a fresh grown tomato! and hard work to grow vegetables in desert Good job! Tomatoes are what I would like to grow in Florida. Our neighbor had to bring his potted tomatoes into the Lanai because the Racoons were eating them. I grew up in the west and am now in the southeast. I was so looking forward to all the rain. I still love it, but it adds to gardening challenges in ways I could not comprehend until living here. In the west, if you've got water, you have most of your battles won. My folks built a shade house - basically a walk through area, covered the walkway with sand, installed shade cloth over the top, and installed misters overhead. With the dry heat, the evaporation kept everything amazingly cool. We had our own well, though. Water can get expensive. For us, it was the power it took to pump it out of the ground. You have a beautiful collection of tomatoes in those groupings!